Dr. Bill Schroeder grew up in Milltown, NJ. After working in research for 4 years he found a "higher calling". He decided he wanted to work with his hands and with people in natural healthcare. He found his passion and enrolled in chiropractic college in 1982. 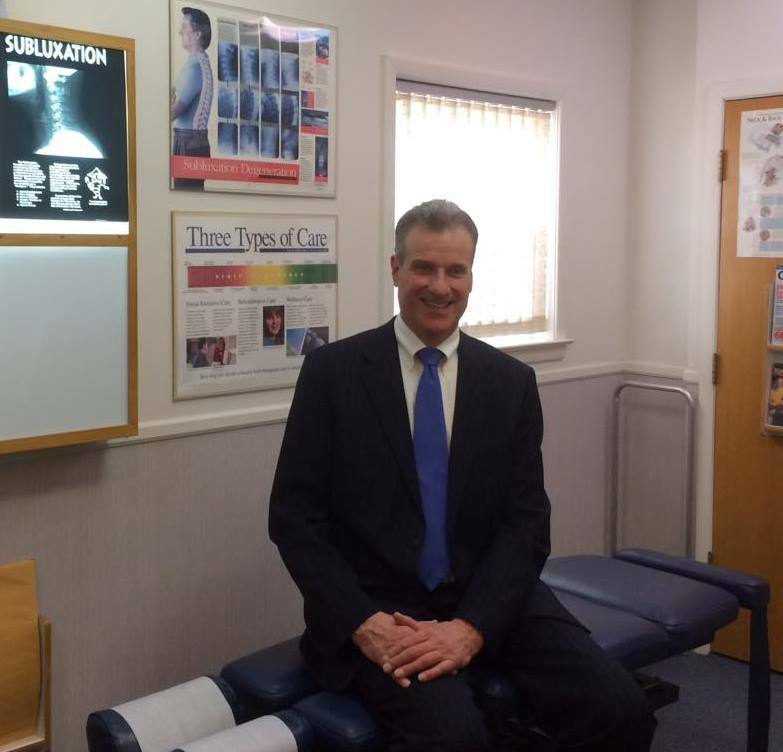 Dr. Bill worked as an associate Chiropractor in Philadelphia and Green Brook, NJ until starting his own practice in Manville, NJ in 1988. He currently lives in Hillsborough with his wife and 2 dogs, Fritz and Jackson. Doctor of Chiropractic from Life Chiropractic College, March 1986. Bachelor of Science in Biology from Monmouth College, September 1978. St. Joseph's High School, Metuchen, NJ, June, 1974. Keeps up to date with frequent seminars on sports injuries, nutrition and pediatrics. Licensed to practice in New Jersey, October 1986. Diplomate of National Board of Chiropractic Examiners, 1985. Member of the Association of New Jersey Chiropractors. Two term past President of the Central Jersey Chiropractic Society. Member of the Manville Business and Professional Association since 1992.